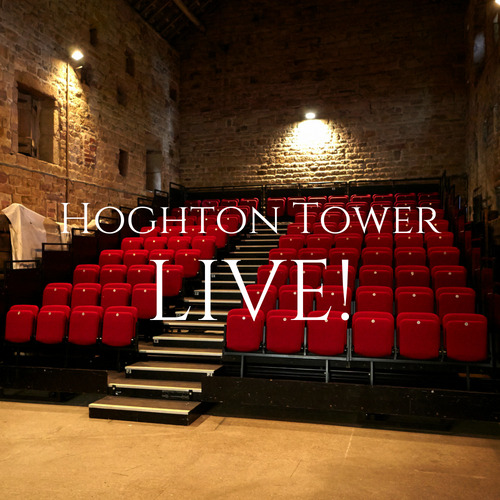 Hoghton Tower LIVE! is coming to The Great Barn on Saturday 15th September and you are invited to come along and enjoy! Doors open 5pm and the first act will begin at 6pm! Last orders are at 11pm and site closes at 11:30pm. So come and enjoy local live acts from across Lancashire and with drinks and food available to purchase set in the beauty of the Hoghton Tower grounds, what better Saturday could there be?